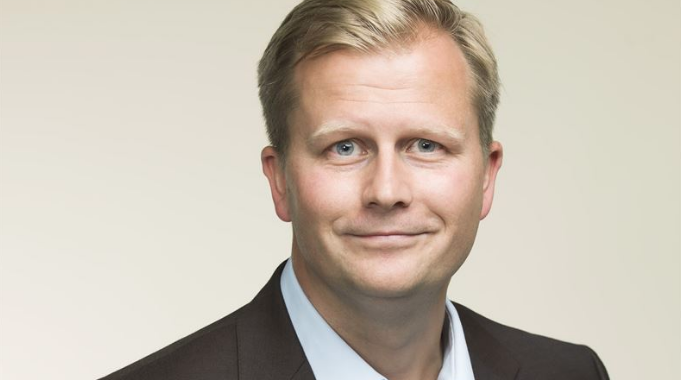 Nordic Entertainment Group (NENT Group) Norway has appointed its Pay TV head Vegard Klubbenes Drogseth as its new CEO, replacing Morten Aass. Aass served as CEO of NENT Group Norway since 2017 and has decided to take on a new role as group-wide advisor on strategic content projects to Anders Jensen, NENT Group president and CEO. Klubbenes Drogseth was previously head of Pay TV Norway at NENT Group, where he was responsible for Viaplay in Norway. He joined NENT Group as a trainee in 2004. Jensen said: “Vegard is a perfect fit for this role and yet another example of the pipeline of leaders we have at NENT Group. He has a long track record in helping to create our unique cross-platform position in Norway while inspiring his teams and supporting our customers and partners. NENT has recently seen a string of changes within its group. Last week, its NENT Studios CEO Morten Mogensen replaced Jeremy Fox as CEO for DRG. NENT Group acquired DRG in 2013.